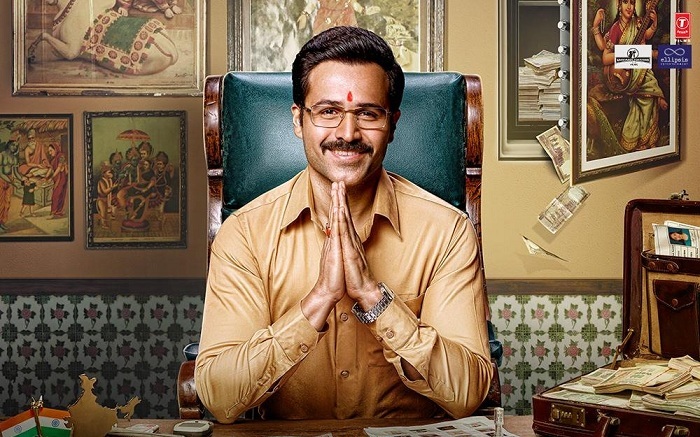 Why Cheat India Friday (1st Day) Box Office Collection, poor start! Why Cheat India had a poor start to box office campaign on opening Friday (1st day). Film now needs miraculous growth to have any chance of surviving at box office. Film is also facing the URI wave at box office and has become second choice for movie goers. Why Cheat India has collected an approx 1.7 crore nett on day one. Film will need a jump in the region of 100% or so on Saturday. A 40-50% growth on day 2 means film will emerge as a flop at box office. Emraan Hashmi poor run at box office continues. Honestly he has very little fan following in class audiences and Why Cheat India is a film for multiplexes. Only positive word of mouth would have helped the film cause. As far as word of mouth is concerned, initial reports are mixed.